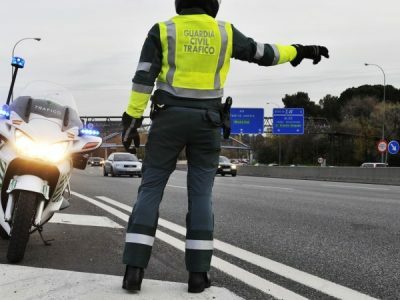 The General Directorate of Road Traffic (DGT) in Spain will use undercover trucks and vans to test if such a solution would make the controls more effective. 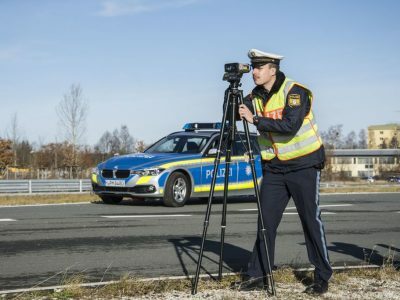 DGT will soon start using unmarked buses and trucks for roadside inspections, reports autobild.es. This is a new way to catch drivers using the phone at the wheel and those who have not fastened the seatbelts. 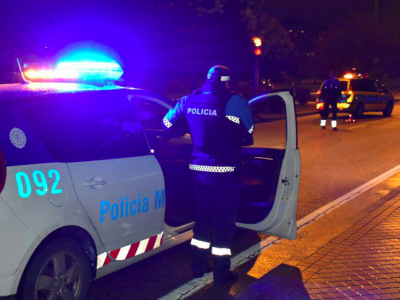 The tests will start in two autonomous communities – in Galicia and Castile and Leon. What will the checks look like? Each van or truck will be accompanied by a patrol car, which will be responsible for stopping drivers who have been caught red handed. 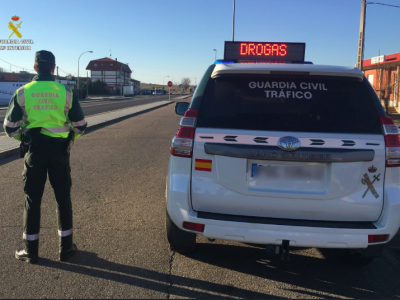 For lack of seatbelts or the use of a telephone or other mobile device behind the wheel, drivers will be punished in accordance with the Spanish traffic code regulations. As for now, unmarked buses and trucks will not be equipped with radar. Officers in undercover passenger cars are no longer a surprise to anyone. The British services have been using trucks for this purpose for years. Where does this idea come from? A truck is an ideal mobile observation point that allows officers to pick up the dangerous behavior of truckers. The element of surprise is also not without significance – hardly anyone expects police in this type of vehicle.